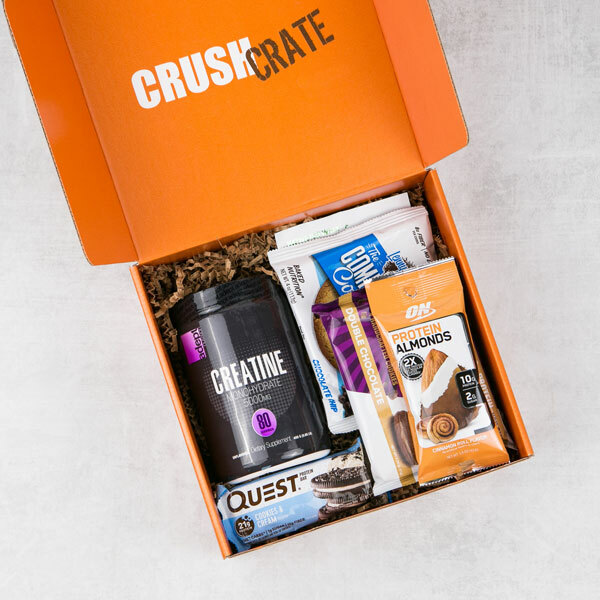 Just want to try a single Crush Crate? 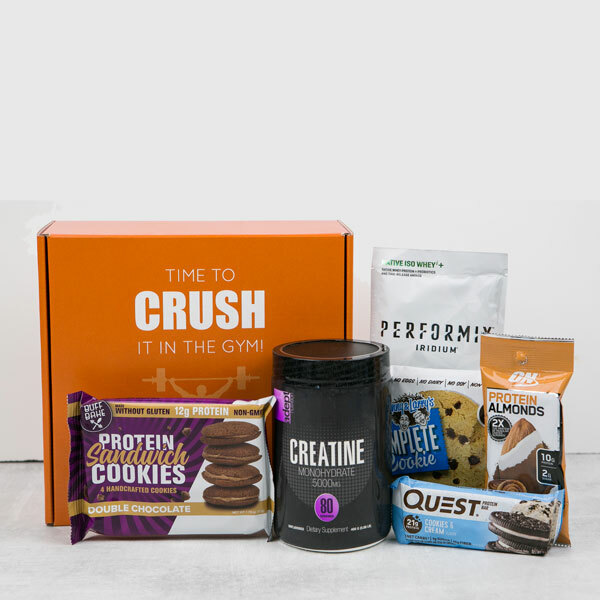 Purchase a one time box and receive a full size supplement for building muscle or losing fat, 3-4 high protein snacks or beverages, a delicious high protein recipe and a workout for building muscle mass. 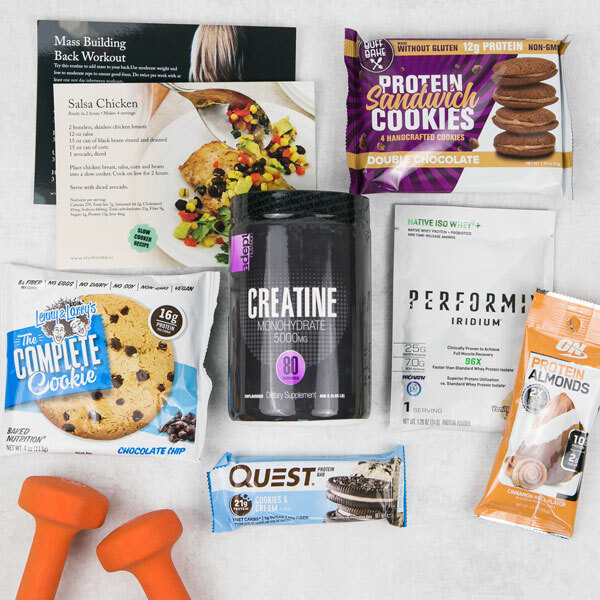 Every box has a free bonus item as well as coupons and discounts for brands you love. FREE SHIPPING included. Give it a try!